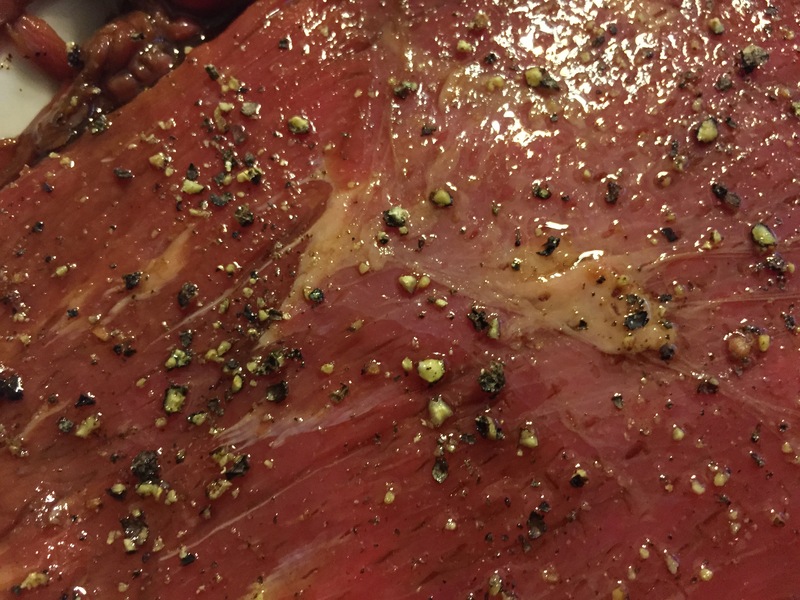 Tonight I am making one of my favorite flank steak recipes. 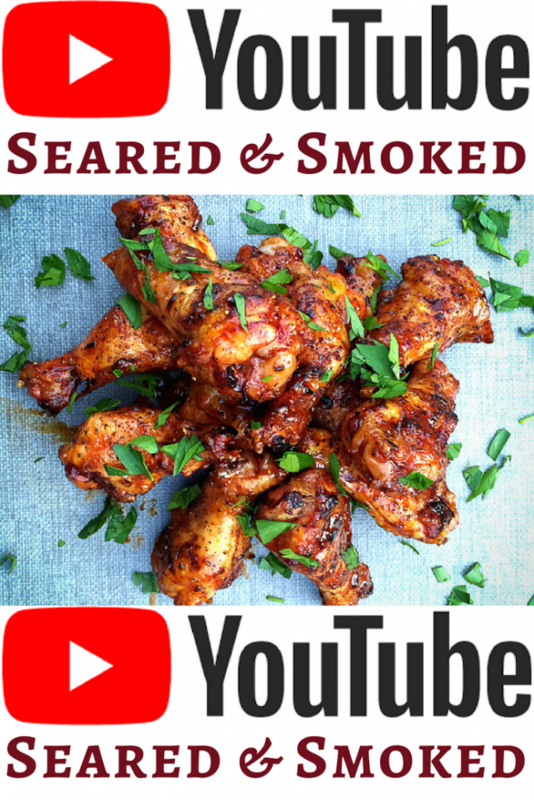 It is quick, easy, and, most importantly, delicious every time. I am certifiably addicted to flank steak and this marinade elevates it to another level. 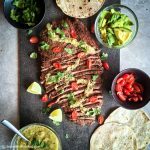 One great quality of flank steak is the ability to absorb marinade flavors quickly, making it a great weeknight meal or a good option when little planning is needed. You can throw the steak in the marinade when you get off work and have the steak on the grill an hour later. The first step is to mix up the marinade. 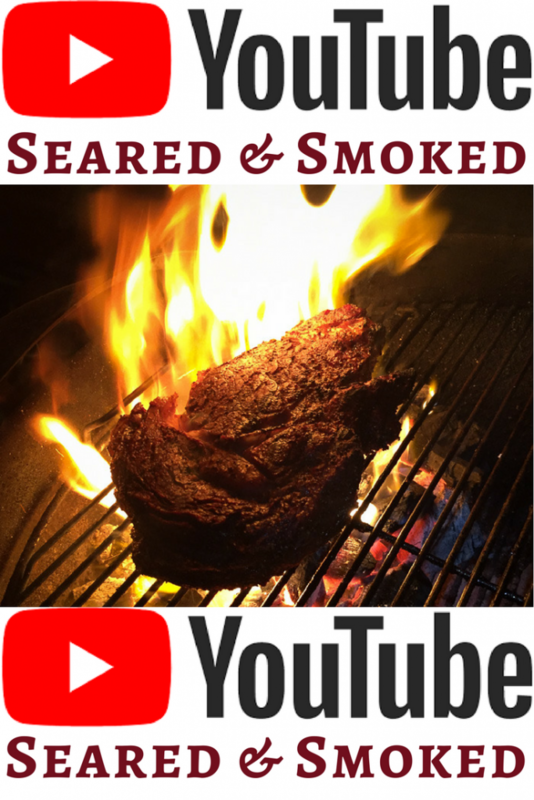 This is an Asian inspired recipe that enhances the natural flavor of the flank steak with a sweet and salty tangy goodness. Place the steak in a Ziploc bag or any vessel you have that will allow the steak to submerge in the marinade. In this case I am using a little glass dish shaped like a pie. I have never made a pie with it, but it has marinaded about 100 steaks. 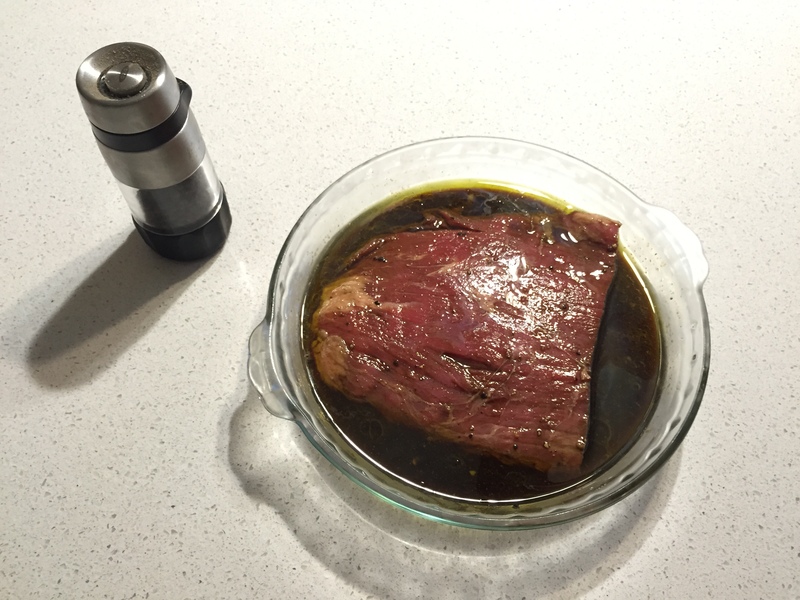 Let the steak marinade at room temperature for 30 min and then flip it one time to allow the marinade to work evenly. Pull the steak out of the marinade after about an hour. You can leave it in the marinade for up to 2 hours, but leave it in the fridge for the first hour. After taking it out of the marinade, grind some fresh pepper on each side. You want to see the pepper develop a nice texture on the meat. 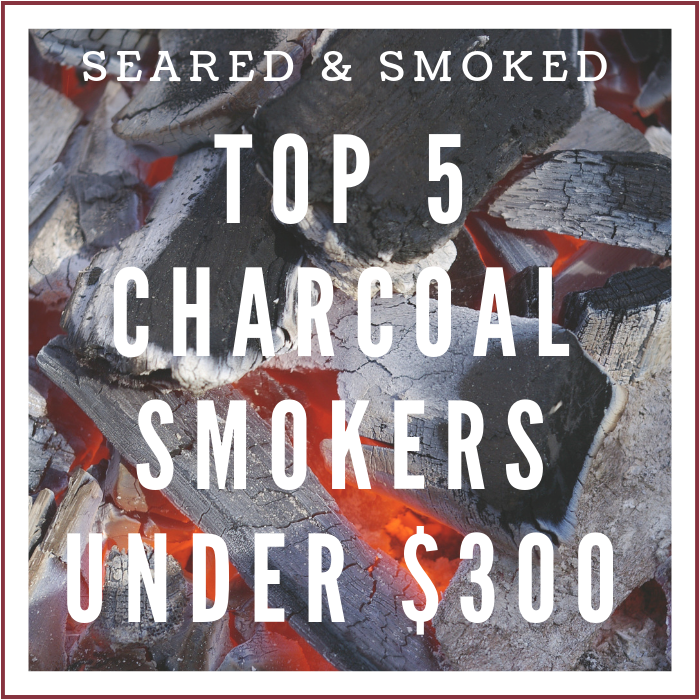 This will help develop a nice flavorful exterior crust when grilling at high heat. 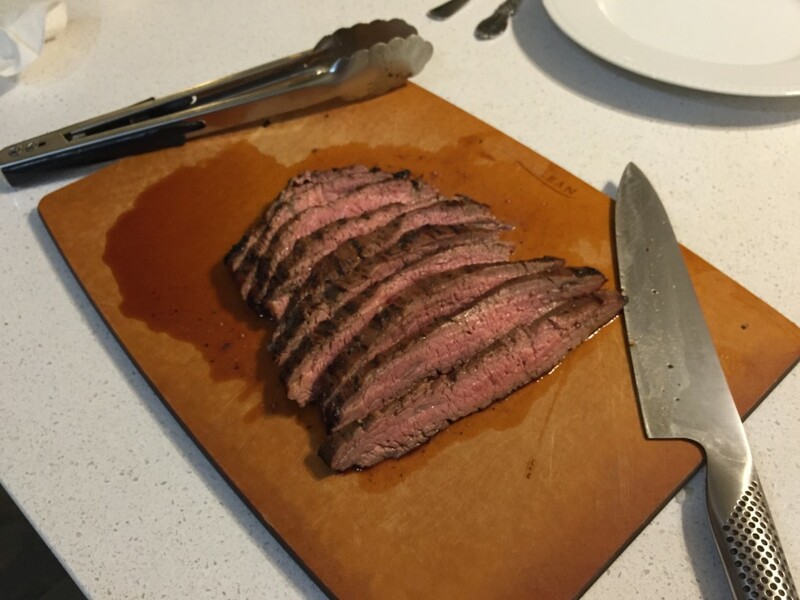 Flank steak seasoned with additional fresh ground pepper before grilling. This is the amount of pepper to aim for. When you are marinating the steak, prepare the grill for high heat grilling. 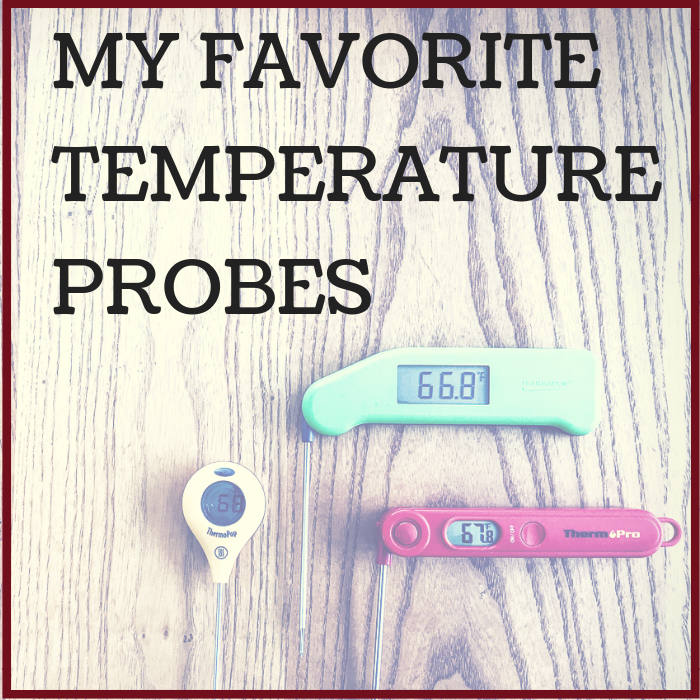 You want temperatures in excess of 500 degrees F. The hotter the better. My gas grill is usually at 600 degrees when I prepare this. When your steak is marinated and ready to go at room temperature, throw that sucker on the grill. 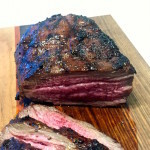 For an average flank steak that is 3/4 inch thick, you are going to want to grill each side for 3-4 min over high heat. The goal is to cook the steak to medium or medium rare temperature. If you like your steak medium rare, go with 3 minutes a side. If you like your steak more done, go with 4 minutes a side or more. Whatever you start with, use a good timer (iPhone) and keep a record of your cooking time and temperatures. 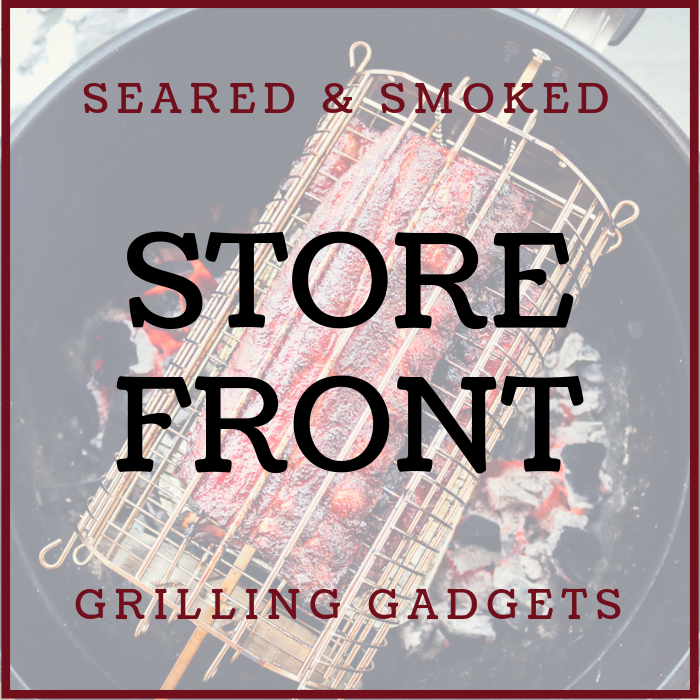 If you do not get it quite right the first time, keep your grill temperature the same and adjust your cooking times for your next grill out. 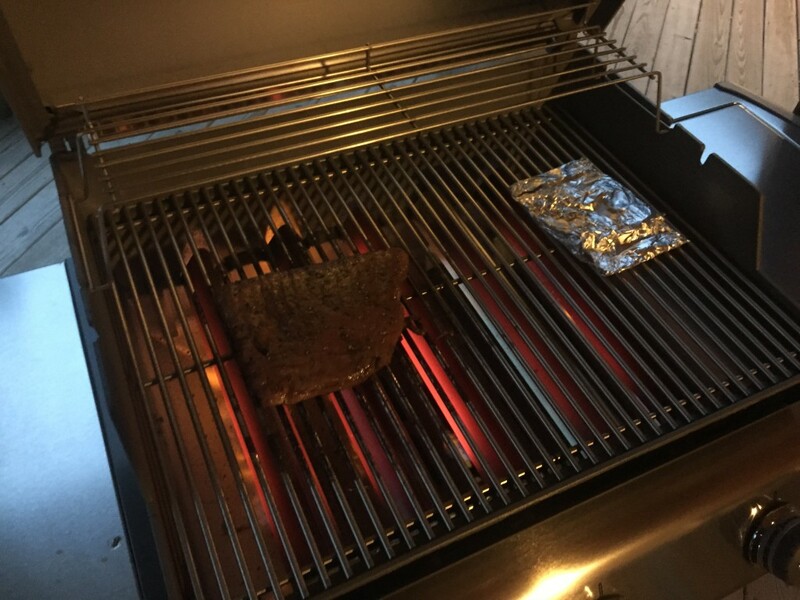 Always use a very hot grill for steak. When you pull the steak off the grill you should have some nice grill marks and caramelization happening. If you do not, up the temp on your grill. This is what you are going for…. Let the steak rest for 5 minutes before carving and serving. Perfect medium to medium rare flank steak. Always wait 5 minutes before slicing 1/2 inch wide strips of beef. 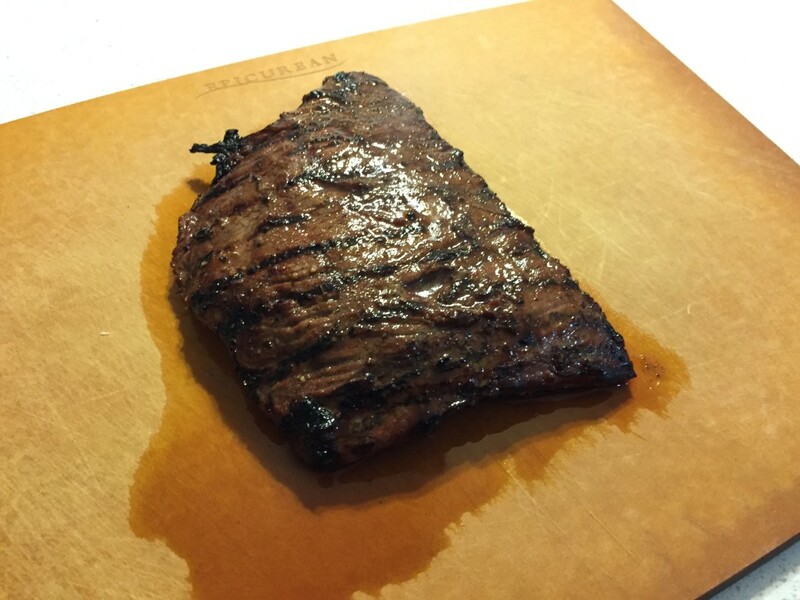 Always cut against the grain when serving Flank Steak or Skirt Steak. Depending on how much salt you like, you may want a light sprinkle of salt before serving. Enjoy! 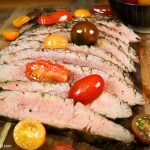 This tangy marinated flank steak is an easy meal that will impress anyone you cook for! 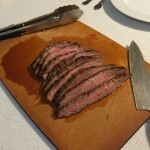 Place flank steak in marinade for 1 hour. Flip after 30 minutes to ensure marinated evenly. 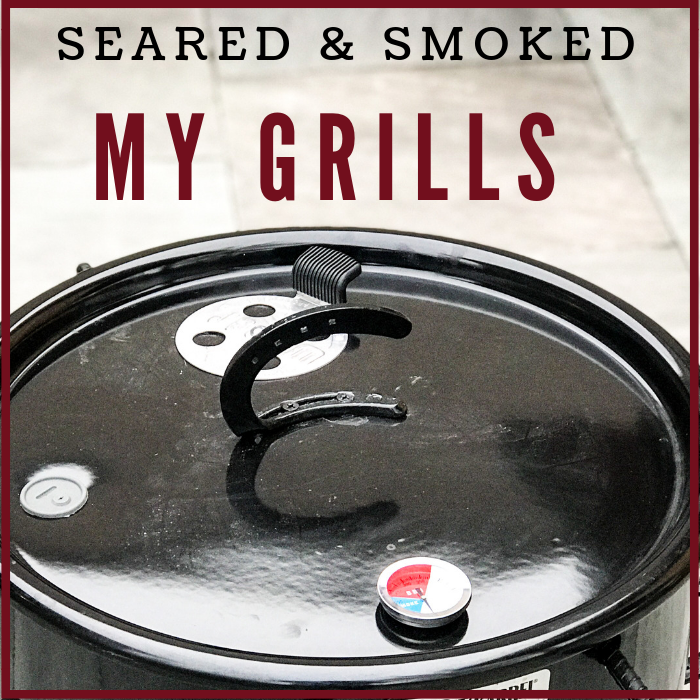 Grill over high heat for 3-4 minutes per side. Remove from the grill when internal temperature is at 130 F for medium rare. 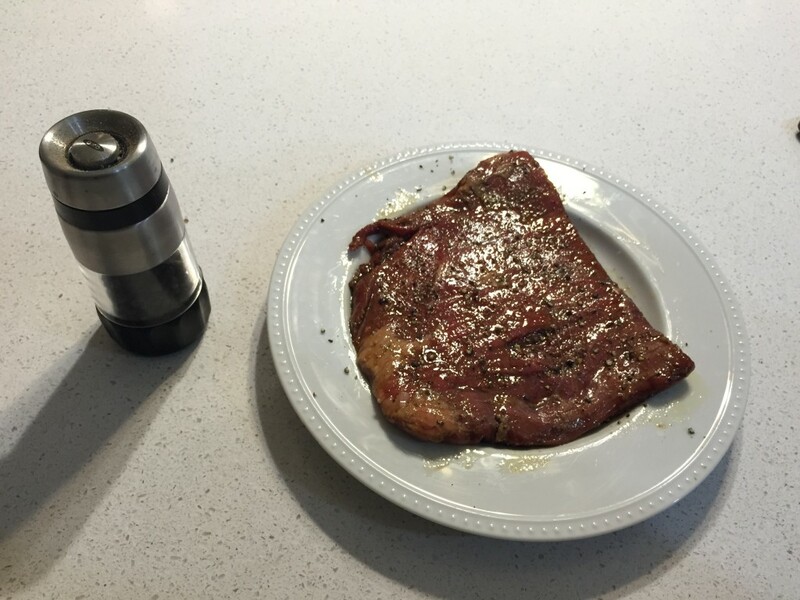 Slice the steak into 1/2" slices against the grain of the meat and serve! This is incredible. Very kid friendly. thanks matt. I will keep them coming. thanks for the feedback!